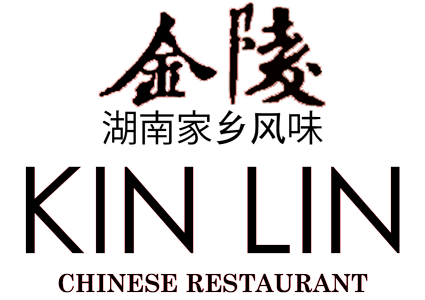 Online ordering menu for Kin Lin. Our food is always fresh and delicious and varieties of items to satisfy your taste buds. We are located across the UMKC campus and off 51st in Brookside Blvd near UMKC. Delivery and take-out available.